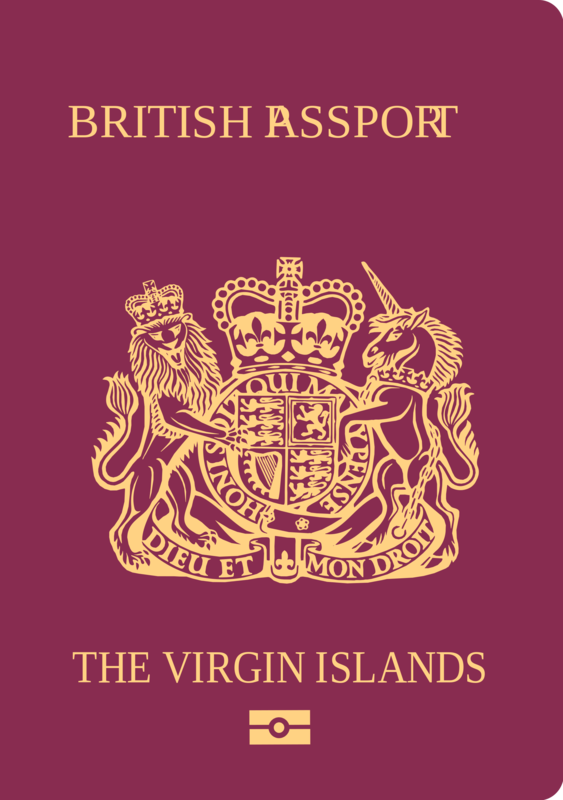 › Vietnam Embassy in Virgin Islands, U.S.
We wish to notify you that British Virgin Islands passport holders are required Vietnam visas before entering Vietnam. How to get Vietnam visa in Virgin Islands (British)? Since there is no Vietnam representative office in British Virgin Islands at the present, you can check other countries to find the nearest Vietnam Embassy / Consulate to contact. Please note that our instructions to get Vietnam visa is for reference only. All the information on this page is provided “as is”, without warranties, expressed or implied, as to the accuracy or completeness of the information, fitness for a particular use of purpose, including warranties of merchantability, title, non-infringement or otherwise. Apply online (1) : means apply online through an authorized agent in Vietnam. An agent must be Vietnam establishment with registered business license and qualifications then can be authorized by Vietnam Immigration Department (Government). Approval letter (2) : is the official letter approved by Vietnam Immigration Department (Government). There are 2 types of the approval letter: 1) Approval letter for picking up visa upon arrival at Vietnam international airports and 2) Approval letter for collecting visa at a Vietnam embassy.